Once again the 2015 Vintage delivers amazing quality for a fantastic price. This juicy red has grip, setting the backdrop for pure cherry, blueberry, earth, iron and tobacco flavors. Though light-weight, this should develop over the next three to five years. Best from 2019 through 2024. 5,000 cases imported. A soft and velvety wine with chocolate, cedar and berry character. Medium to full body, velvety tannins and a fresh finish. Lively and delicious. Love the savory undertone to it. Drink now. Volpaia's 2015 Chianti Classico is a very pretty, expressive wine with lovely textural depth and terrific balance. The raciness of the year comes through in the supple, fleshy fruit and inviting personality. Ripe dark and purplish stone fruit and spice notes meld together effortlessly. 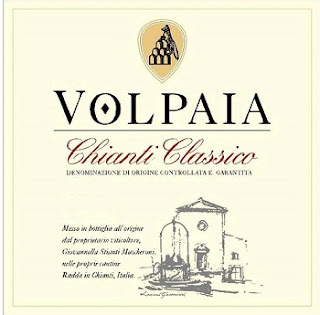 This is a stellar showing from Volpaia.